It’s already summer in Marbella! And this is the ideal time to enjoy this enviable climate outdoors. At home, it is fundamental to have an outdoor space ready to host parties brunches or cocktails. 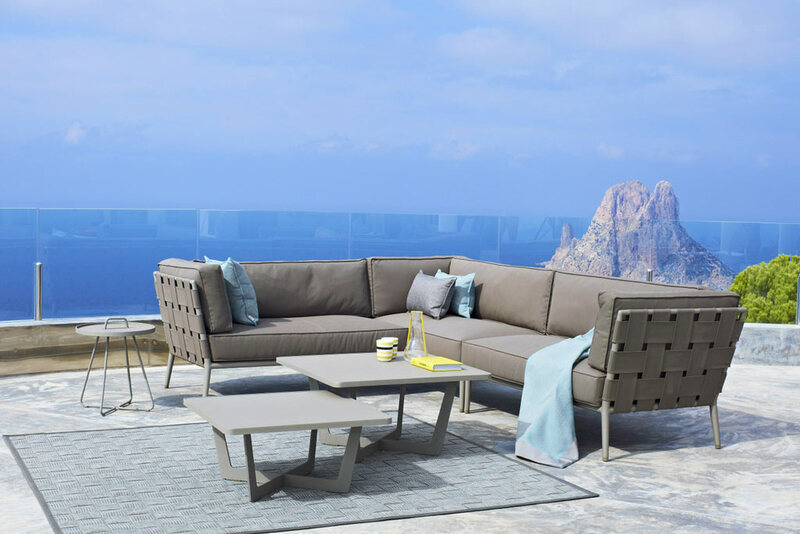 For this (as we saw in previous posts) we need to design the space to be as practical as possible, with comfortable and functional garden and terrace furniture to give a touch of distinction, such as these exclusive designs by Manutti and Fendi Casa. – Starlite festival (http://starlitefestival.com/): An internationally renowned music festival, Starlite also hosts Spain’s most important benefit gala, presented by Antonio Banderas. – Parties at Olivia Valere : without doubt the best-known Public Relations firm in Marbella; it moved to Marbella in 1984 and soon after opened its venue, now an international leisure landmark. – Nikki Beach (http://www.nikkibeach.com/marbella/): exclusive club on the beach, offering its visitors an endless list of events and parties famous the world over. As you can see, Marbella is designed for living: its spectacular climate makes this city a paradise for enjoying parties and celebrations outdoors… at your own home too. Enjoy it!